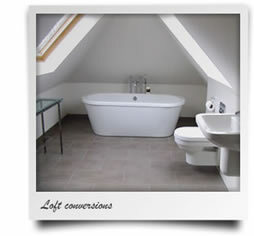 As one of Kent's leading loft conversion companies, we pride ourselves on the quality of our service from design to completion. With a long list of happy customers, most of our work comes from word of mouth. We set ourselves apart from the opposition Wood Design price, design and build your loft from start to finish to guarantee your job runs as smoothly as possible. We work together with you the customer, to make sure specific requirements are met. To find out more please visit our About Us page. With a skilled team we can offer a service that is second to none. 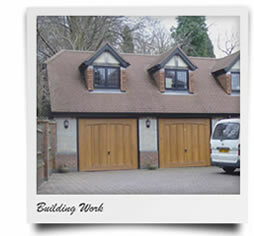 Be it loft conversion, building extension or new build we are here to help no matter how big or small. For more information on what we can offer you please visit our services page.